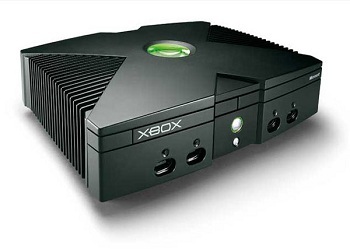 Microsoft originally didn't want to name its console the Xbox. Naming things is hard. You wouldn't think it, considering the fact that the very existence of language points to a lot of people picking words to represent things over the course of human history. That said, when you really think about the weight of deciding what something will be called for the duration of its existence, it can be a heavy choice. That in mind, recent reveals have given some incite into the naming of the Xbox. The naming battle peaked with the launch team eventually putting its foot down. "They wanted, for some unknowable reason, to call it '11-X' or 'Eleven-X'," said Blackley. "Finally, we told them no." Despite the internal objections, Blackley and his team went with Xbox, something we can all be grateful for considering the competition.